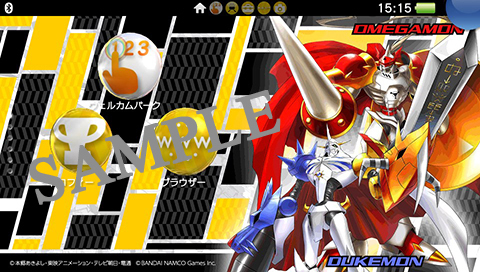 Costumed Agumon have special abilities, higher level caps. 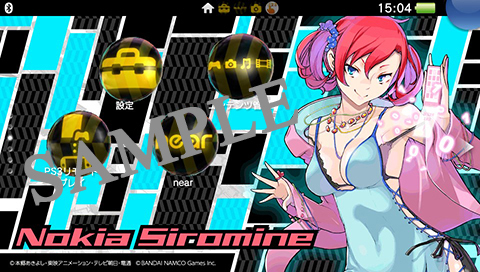 In addition to BlackAgumon and BlackGabumon, first-print copies of Digimon Story: Cyber Sleuth in Japan will include two custom PS Vita themes and a costumed Agumon/items set, Bandai Namco announced. 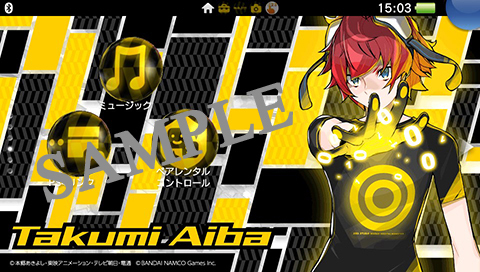 The costumed Agumon/items set includes two Agumon wearing outfits matching the male and female protagonists. 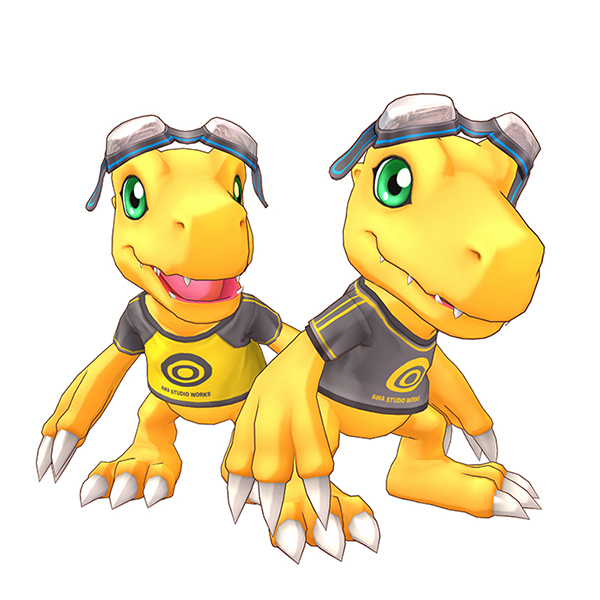 These Agumon have access to “special” abilities, as well as higher level caps than the standard Agumon. 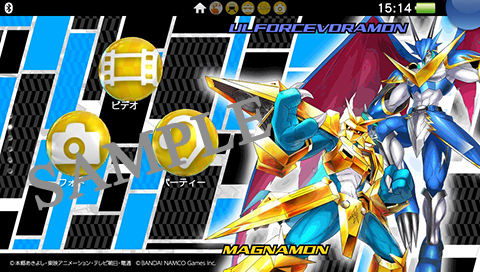 If allowed to Digivolve, they’ll lose their special costumes.